Does your normally docile, friendly pet turn into the Tasmanian Devil the moment you pull into the veterinarian’s parking lot? 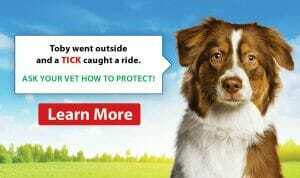 The World Wide Web has opened up communication opportunities between veterinarians and pet owners. Emergencies happen when we least expect it, and anesthesia could be a necessary component required to treat your pet. When was the last time your pet visited the veterinarian? If you answered “not in a while,” it is time to book your next appointment.